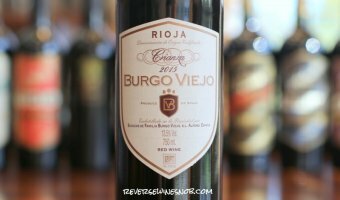 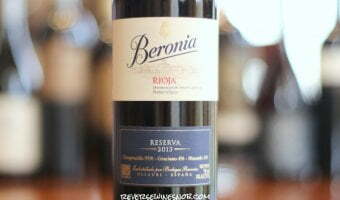 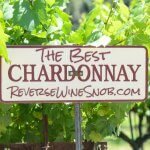 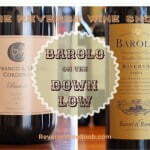 The Best Wines From Rioja Under $20 - The Reverse Wine Snob Picks! 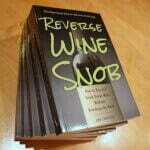 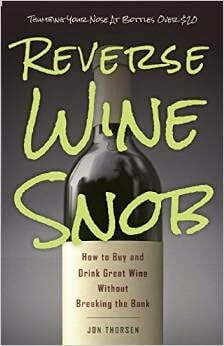 Words like Reserva and Gran Reserva actually carry little meaning in many places in the winemaking world. 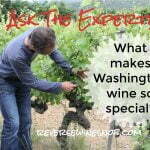 Wineries are free to slap the label on a bottle for no other reason than marketing if they please. 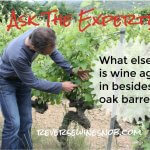 One other thing you'll notice in these regulations is the amount of time specified for wines to age in bottle. 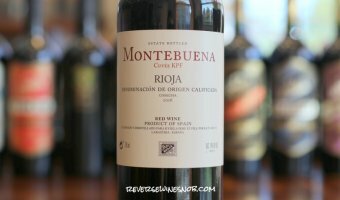 In what's a pretty unique situation in the wine world, Rioja as a whole has decided that they do not want to release their wines until they are ready to drink. 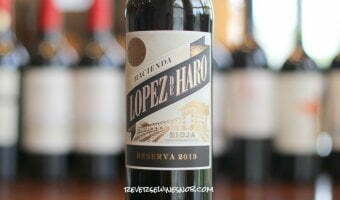 This doesn't mean the wines can't age well for a significantly long time after release but it does mean that as a consumer you can be sure that that bottle of Rioja you buy this afternoon is going to taste great at dinner tonight, no additional aging required. 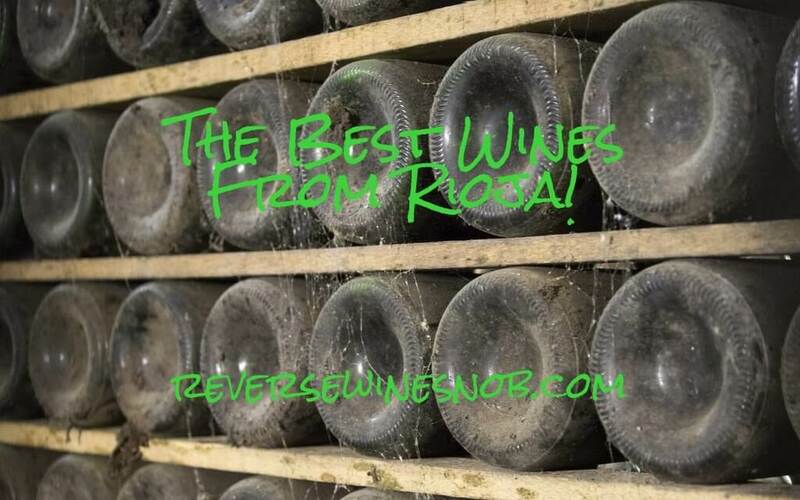 As far as grapes go, Tempranillo is king here but you'll also find plenty of Garnacha along with smaller amounts of Graciano, Mazuelo, Viura and Garnacha Blanca among others. 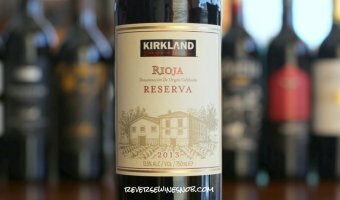 Read on for our list of The Best Wines From Rioja Under $20!